Looking to install a beautiful new shower enclosure? If you’re looking to install a shower enclosure, Bob’s your man. Having a properly fitted shower enclosure installed is essential to ensure all the water from the shower doesn’t go all over your bathroom or seep through the floor onto the ceiling of the floor below. Having a shower enclosure installed shouldn’t be a long, lengthy process. Contact Bob’s Plumbers and you can have an engineer out whatever time you choose to have your new shower enclosure installed pronto! 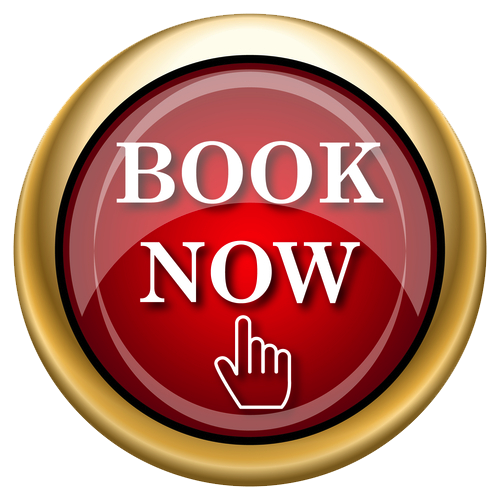 Call today to schedule a convenient time, available throughout Belfast, Lisburn & Newry. Bathrooms are a place of peace and tranquility. We understand that you want everything to be beautiful with nothing out of place. That’s why we put the extra effort in to make sure that when we install a shower enclosure it has very fine finishing touches. You always get the highest quality of workmanship with Bob’s Plumbers. When explaining how you want your new shower enclosure to be you want to know that the plumber you’re talking to is patient, understand and paying close attention to the detail you’re describing. At Bob’s Plumbers we invest in the training of our engineers to ensure you get the highest level of customer service. If you’re choosing to install a shower enclosure during a bathroom renovation you want to make sure that you can stick to your budget. Here at Bob’s Plumbers we make sure to stick to the price we quote. We never add hidden costs and charges once we’ve started the work. Call us now to get your free quote.